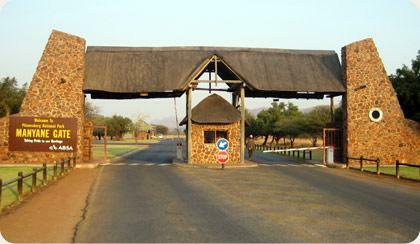 Pilanesberg National has five public gates with an additional gate for the private Black Rhino Reserve. Pilanesberg tariffs are per person and per vehicle. Pilanesberg is a malaria-free park that is open year round.